Advanced features and technology mixed with long-term dependability. 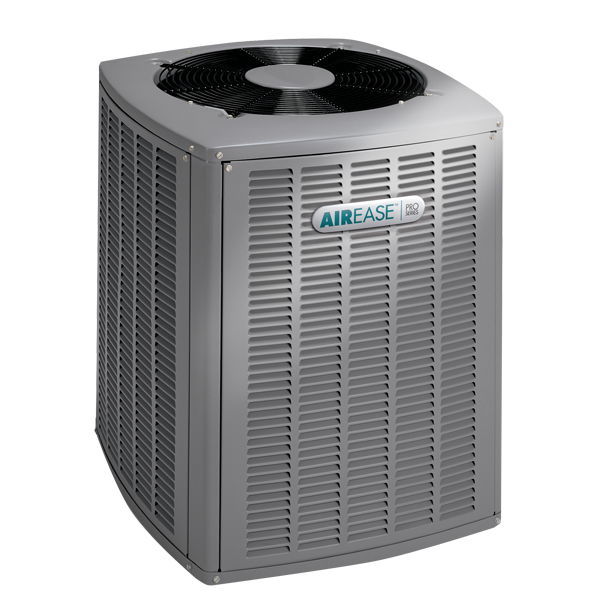 When you choose the AirEase® 4SHP18LS heat pump&apos; you can take comfort knowing this powerful combination is at work to give you the highest levels of efficiency&apos; reliability and cooling performance. It keeps your home consistently cool— day after day and season after season&apos; building on more than 80 years of expertise. Two Stage Scroll Compressor The two-stage scroll compressor will run longer&apos; gentler cooling cycles at low capacity during mild weather and switch to full capacity on hotter days&apos; keeping you comfortable all season long. 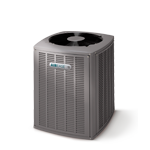 Up to 9.2 HSPF HSPF (Heating Seasonal Performance Factor) rates the energy efficiency of your heat pump. The higher the HSPF rating&apos; the more efficiently your unit operates&apos; saving you money on utility bills. Quiet Shift Technology Allows heat pumps to enter defrost mode without excessive noise. 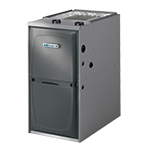 Since refrigerant pressure is allowed to equalize before the switch&apos; the heat pump can dissipate performance-robbing frost and ice quietly. MHT Technology AirEase’s proprietary heat transfer system. 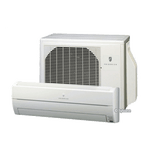 A specially designed fan shroud pulls air evenly throughout the air conditioner’s coil surface. The coil features rifled tubing to enhance refrigerant flow&apos; while lanced coil fins increase surface contact between metal and air. All combine for maximum heat transfer and efficiency.